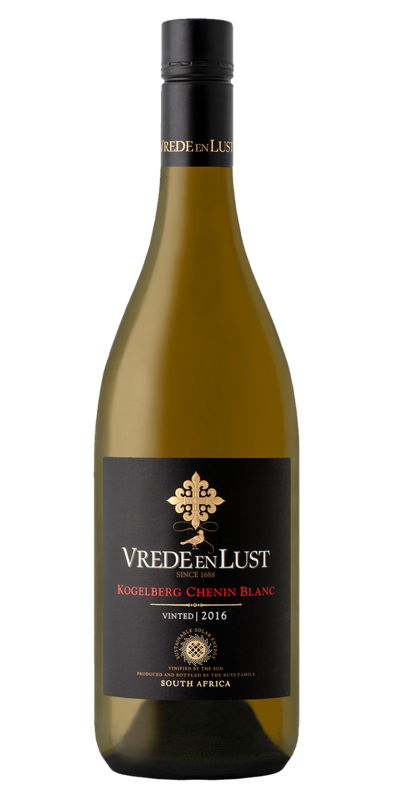 The Kogelberg Chenin Blanc is from a registered single vineyard named after the Kogelberg block from the Elgin farm, Casey’s Ridge, belonging to Vrede en Lust. The first bottling of a single varietal Chenin Blanc was in 2011 and received a Gold Michelangelo Award just prior to its release. The 2012 vintage received the same honors at its maiden vintage and the 2013 also boasts a silver award, proving to be a popular wine at this show. 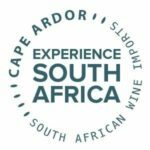 As far as could be established, this wine is currently the only single varietal Chenin Blanc produced from fruit certified as wine of origin Elgin. 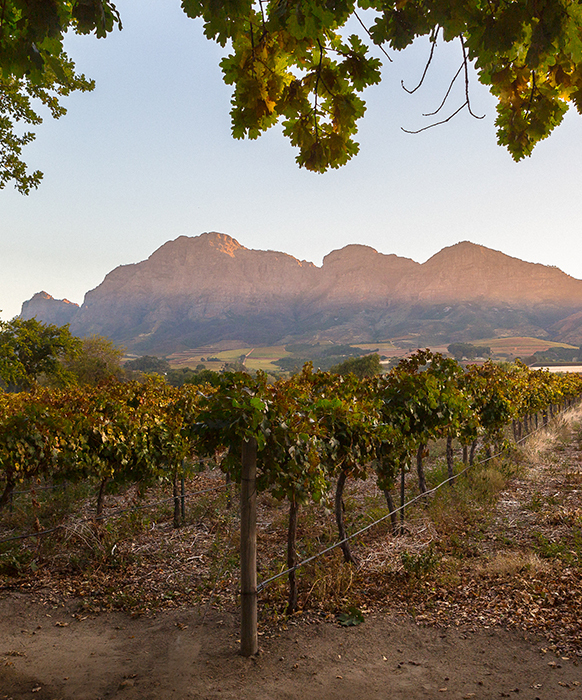 The 2015 vintage was awarded a silver medal at the 2016 IWSC. A full-bodied wine with typical Chenin Blanc characteristics of orange peel and citrus aromas. A rich palate with hints of honey and ripe fruit – the perfect accompaniment to food. 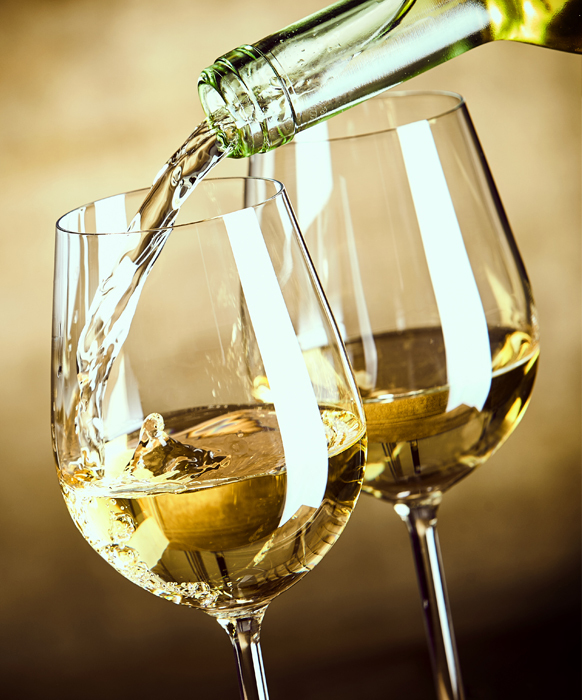 Enjoy this wine with creamy Asian or Mexican dishes. 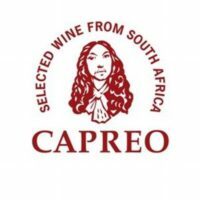 The wine was fermented in 225 and 500l French oak barrels using second and third-fill barrels. The wine was left on the lees for 10 months prior to bottling.